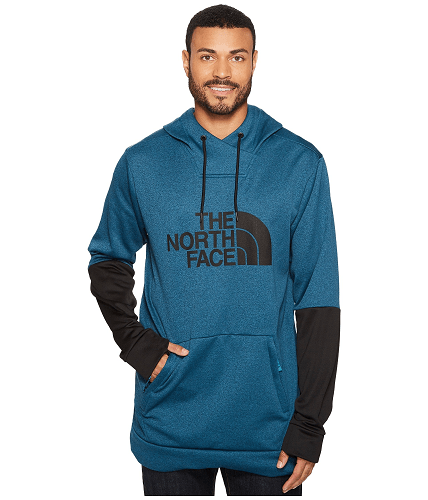 Here is a pretty nice North Face hoodie deal. 6pm has this The North Face Hotlap Pullover for $40! That is down from the normal price of $80, for a 50% savings. A soft and comfortable hoodie that’s perfect for taking on your favorite trail or hanging out around camp.